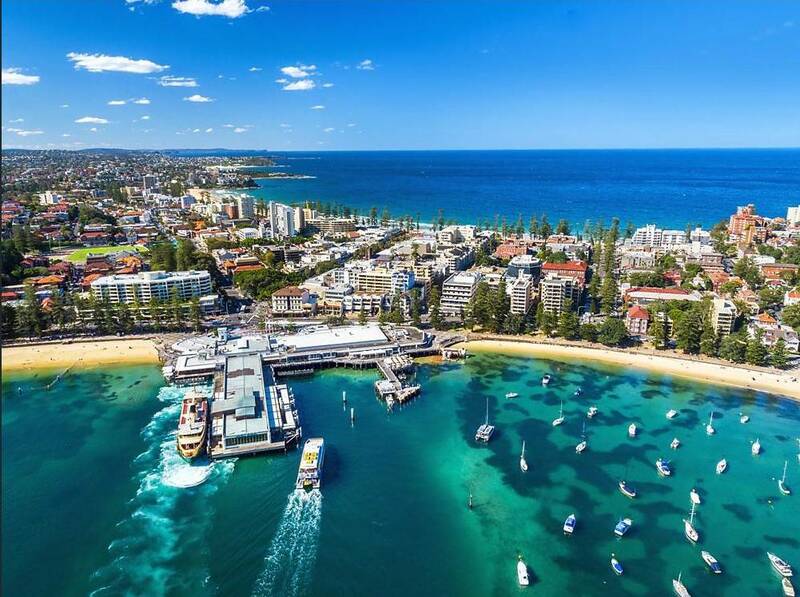 Manly’s harmonious balance of carefree beach life and urban sophistication makes it one of Sydney’s most popular playgrounds. 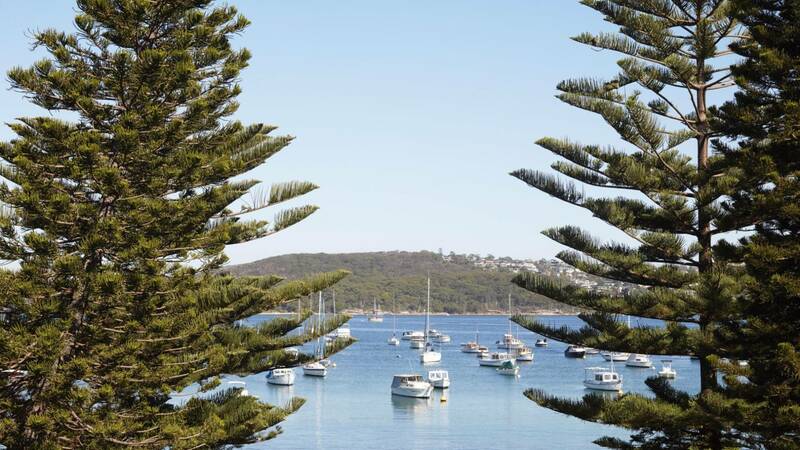 Whether you are looking to surf, swim, shop or wine and dine, you’ll be able to thoroughly immerse yourself. 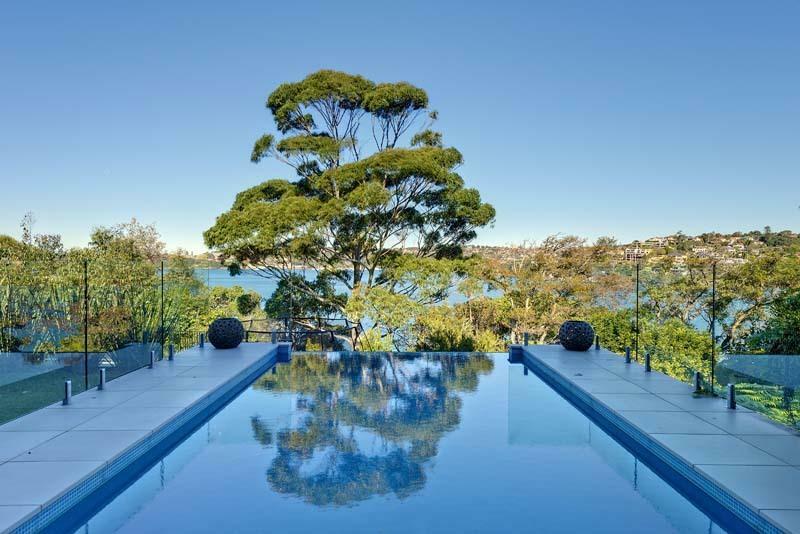 With breathtaking views spanning Forty Baskets, Manly & North Head, this spectacular beach home is absolutely by far the most blissful destination for your next holiday escape!! 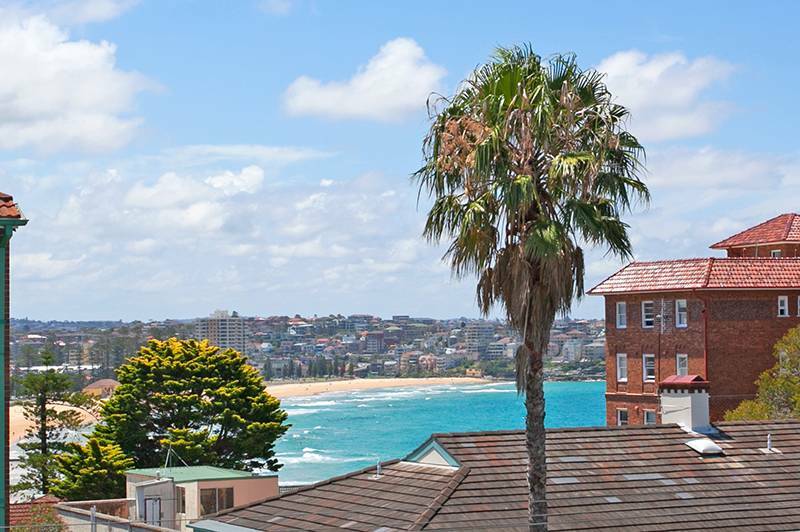 Located on the waterfront this chic holiday apartment offers mesmerising views over Fairlight Beach. 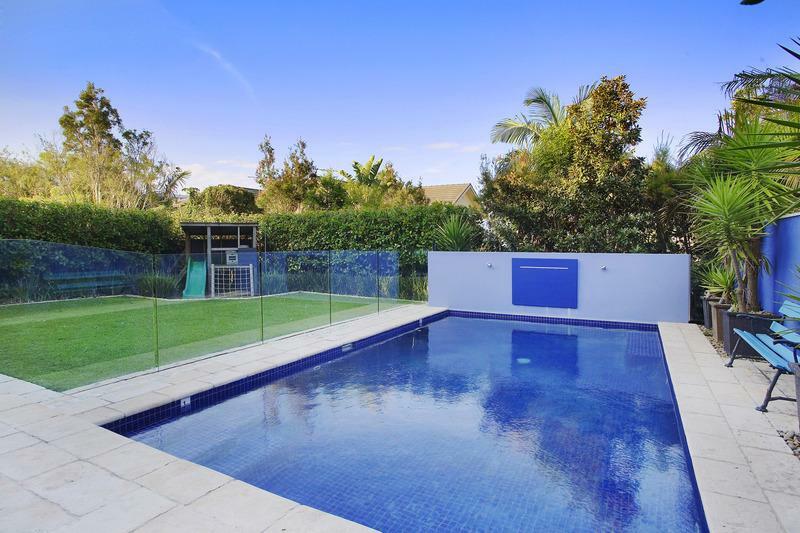 Perfect summer entertaining home with pool and cabana. 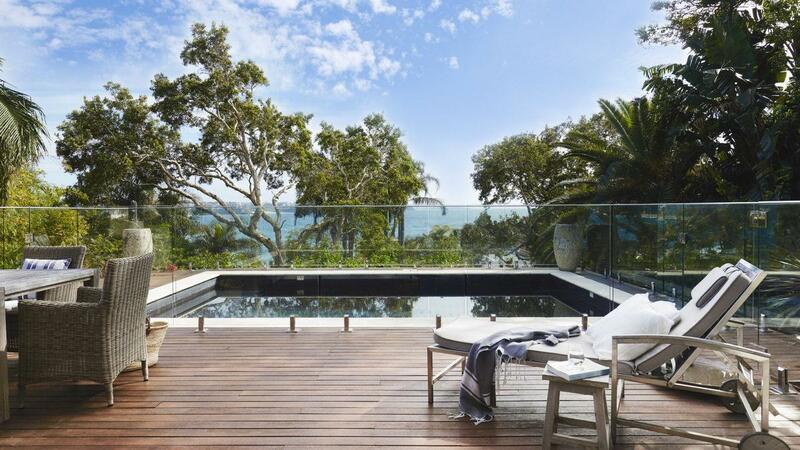 With Ocean views and just a short 200m walk from stunning Shelly Beach, this recently completed luxury home is the perfect place for a relaxing beach holiday. 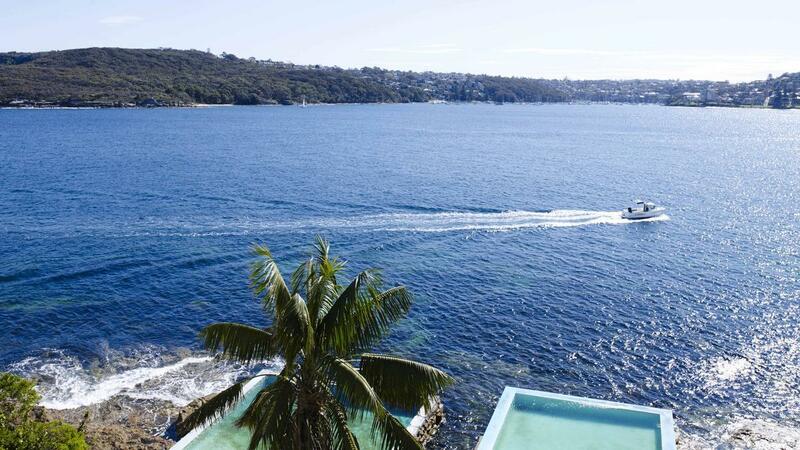 An iconic waterfront property with spectacular views overlooking the harbour and within walking distance to popular Manly Beach. 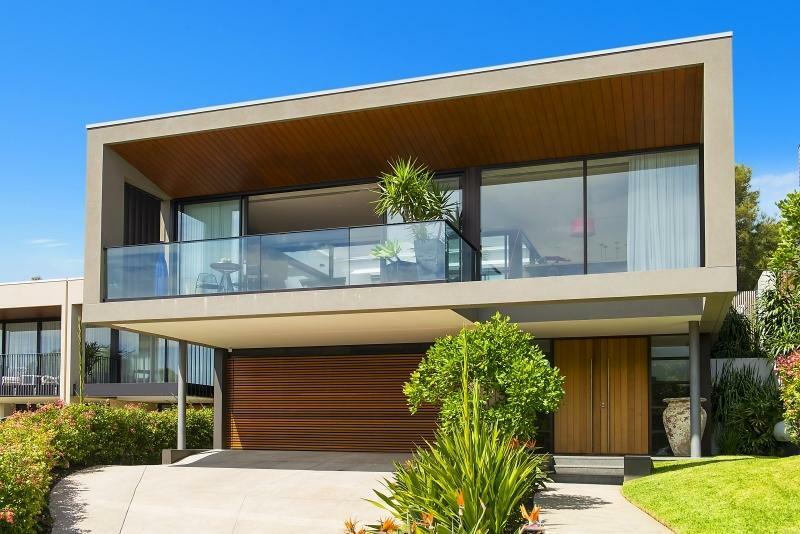 This architecturally designed, immaculate villa is set in the seaside town of Manly, one of Sydney's most highly sought after suburbs and holiday destinations. 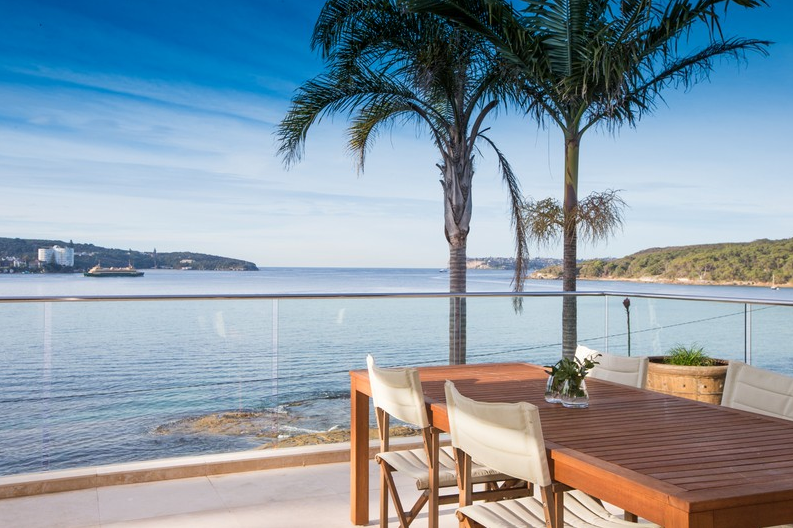 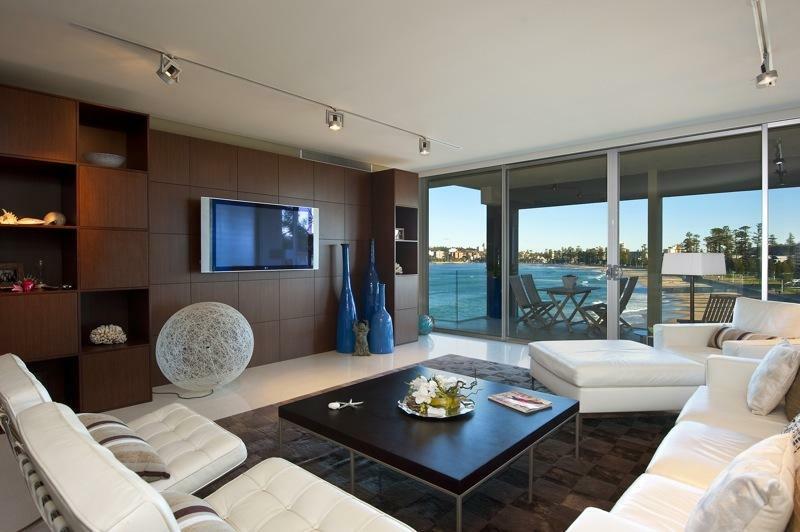 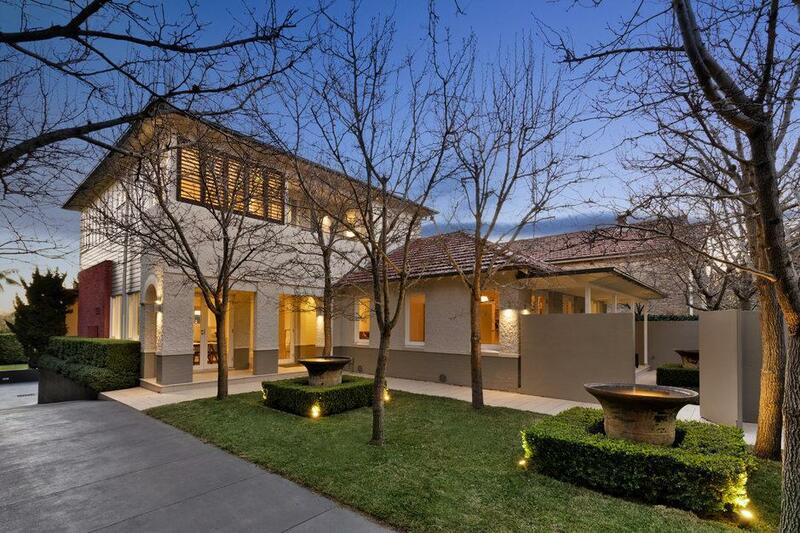 Welcome to this grand Manly Villa located in the exclusive area of Eastern Hill and offering magnificent harbour views and bespoke luxury living. 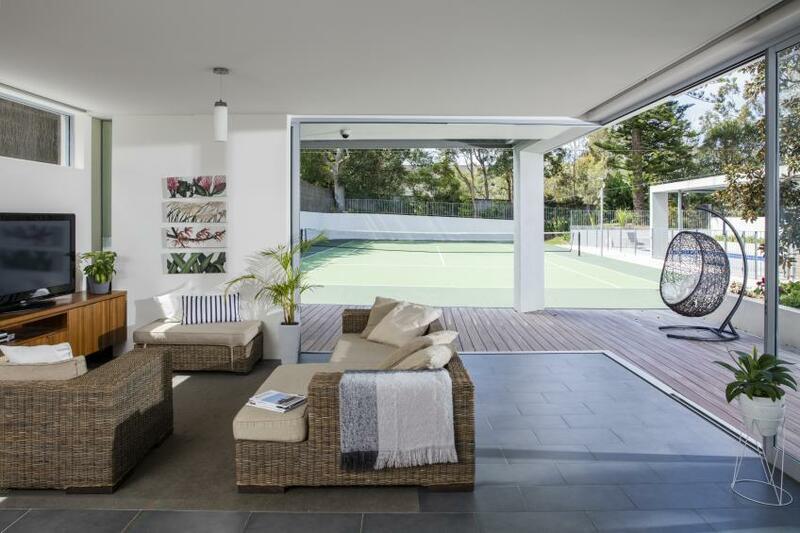 This fabulous Manly retreat boasts stylish furnishing and a comfortable, luxurious atmosphere with a fun mix of heritage charm and modern features. 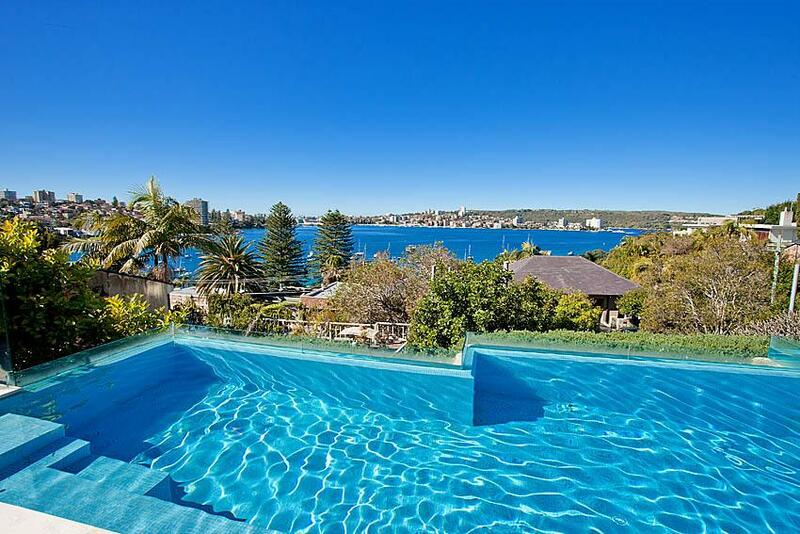 located less than 200 meters to Manly beach. 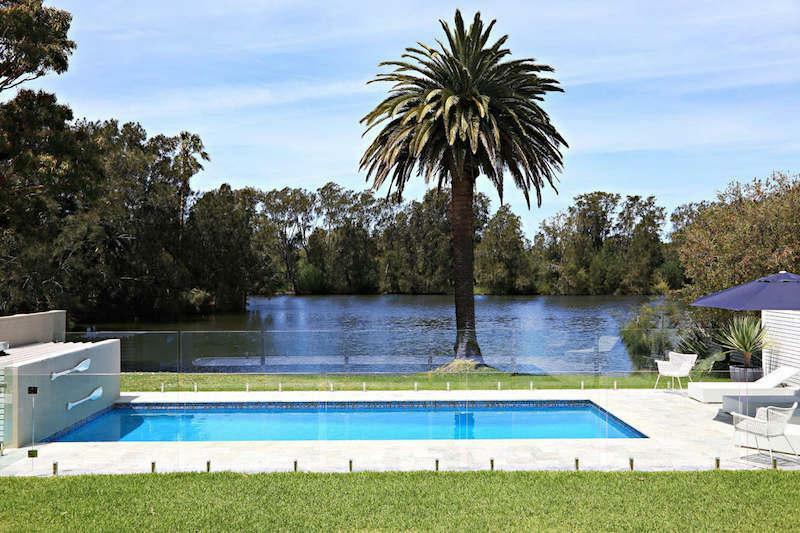 If you are looking for an extra special, the luxury accommodation that can sleep up to 12 people, this exceptional holiday home with pool, tennis court and ocean views is the perfect choice.